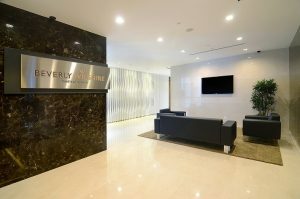 Senior Plastic Cosmetic Surgeon in Malaysia at Beverly Wilshire Medical Centre. MD (UKM), M. Ch. (Gen), DIMP. 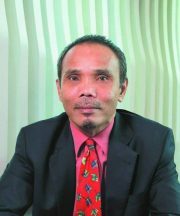 In general, Dr Jalil has over 25 years of experience in Plastic and Reconstructive Cosmetic Surgery in Malaysia. As one of the top especially in plastic cosmetic surgery in Malaysia, truly he is extremely experienced in multiple combined procedures. Notably, Dr Jalil specializes in facelift, breast augmentation, breast reduction and reconstruction, liposuction and also tummy tuck (abdominoplasty). He is namely well known for the natural results from his facelifts and facial liposuction! Besides cosmetic surgery, Dr Jalil also specializes in reconstructive cases as well. He is registered with the National Specialist Register, Academy of Medicine of Malaysia. Meanwhile, Dr Jalil is also a member of the elite ‘Malaysian Association of Plastic, Aesthetic, and Craniomaxillofacial Surgeons (MAPACS). He is one of the most popular senior cosmetic surgeons in Malaysia and also has performed many successful cosmetic plastic surgery operations. He is the cosmetic surgeon that we certainly would recommend for longer more complicated or combined procedures. 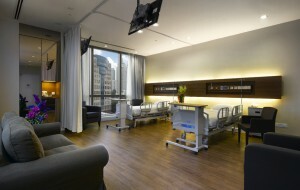 In fact, Beverly Wilshire Medical Centre Provides 5-star comfort and it is an integrated beauty medical centre. Also, it sets the standards in Cosmetic Surgery in Malaysia, Aesthetic Medicine (non-surgical and laser treatments) and Healthy Aging. Licensed by the Ministry of Health Malaysia, we offer an extensive menu of cosmetic surgery procedures, aesthetic treatments, and health services to enable our patients to attain their desired results in beauty, health, as well as wellness. Also, we have the expertise of a team of highly skilled specialists, supported by the industry’s leading technologies and world-class facilities. Therefore, you can rest assured of our professional guidance and customized treatments towards the best-desired outcome explicitly. Whether you seek the ideal skin, face, body or wellbeing, you need to look no further. Significantly the Centre of Excellence for Cosmetic Surgery in Malaysia, Aesthetic Medicine and Healthy Aging. Overall backed by registered and board-certified plastic surgeons. All cosmetic surgery in Malaysia and aesthetic procedures are particularly administered professionally by licensed doctors. The first in Malaysia to achieve ISO 9002 certification – Henceforth the highest international quality standard. Furthermore, the recipient of the ISO 9001 quality standard in 2002. 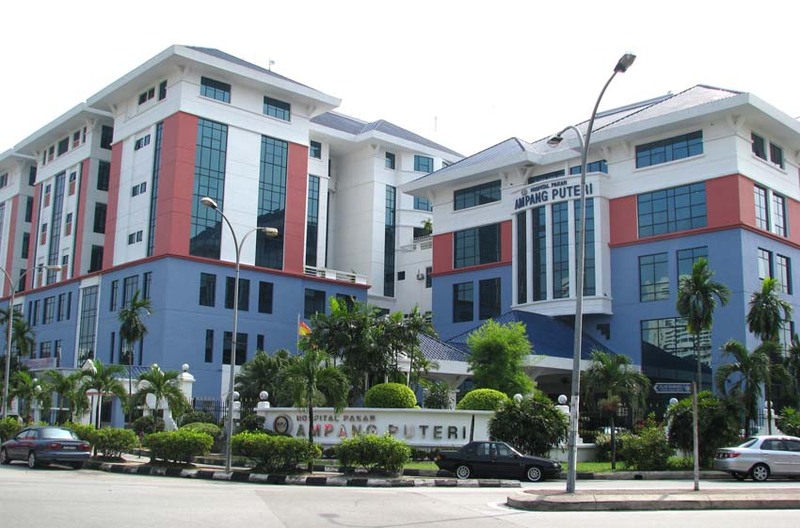 Ampang Puteri Specialist Hospital is a six-story hospital, good in design and also furnished to international standard situated near Ampang Point Shopping Complex. Patients can enjoy the privacy and comfort of a specialist hospital run by expert management and medical staff. Likewise, they are very committed to the well-being and recovery of patients. Markedly, Ampang Puteri Specialist Hospital is one of the leading hospitals in medical tourism and health tourism industry in Malaysia. 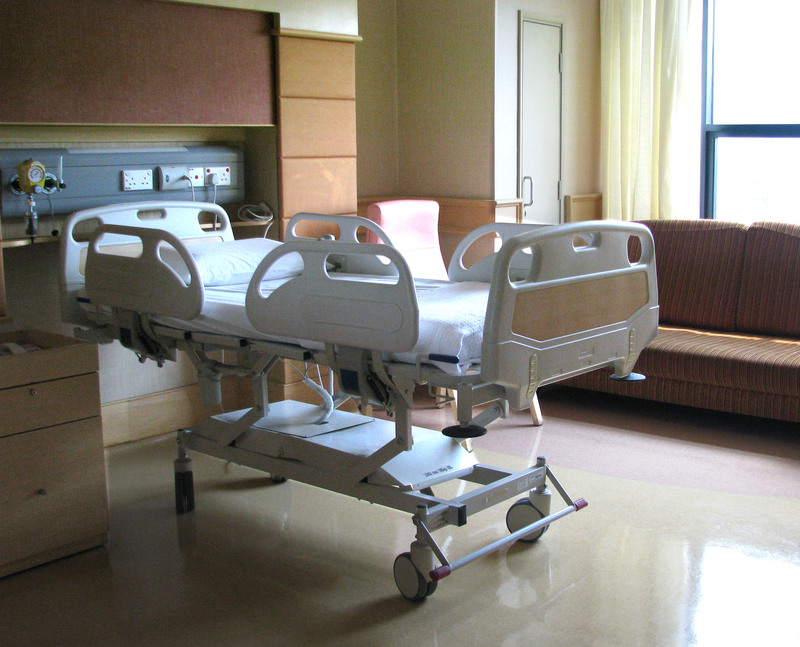 Overall, all our patients can enjoy fully equipped private rooms such as fridge, safe deposit box, telephone, TV, visitor sitting areas and private bathroom. Thus, overall perfect for comfort and recovery. And also, we will provide you with 24-hour Emergency care including emergency cardiac centre & Ambulance Fleet. Want to contact Dr Jalil?